As of April, 2017, Dr. Karen Smirmaul became the proud owner of Sanford Oaks Animal Clinic allowing Dr. Kirby Warren to retire after 43 years of dedicated service to the Arlington pet community. She will continue to provide a full service veterinary facility offering wellness care, vaccinations, surgery, dentistry, radiology, laboratory, and boarding. Our staff is also here for you. Not only are they simply the best at providing top notch service but they are animal lovers who enjoy interacting with YOU, the pet owner. They enjoy your pet stories and love learning about you and your family. So, if you want an overall great experience with quality pet care and a knowledgeable, caring staff, you've come to the right place! Please explore the rest of our website as it contains lots of information sure to answer some of your basic questions. Then, give us a call. We're here to help! Dr. Karen Smirmaul is a Duncanville High School graduate. She graduated from veterinary school in 2001 from Texas A&M University and then did an internship at the I-20 Animal Emergency Clinic. Dr. Esther Grissom was born and raised in Euless, Texas. She graduated from veterinary school in 1992 from Texas A&M University. Dr. Warren is the original owner of Sanford Oaks Animal Clinic. After 43 years of ownership he sold his practice to Dr. Smirmaul and is now enjoying retirement life with his wife and grandchildren. Below are some links you may find useful. See our Links page for more. 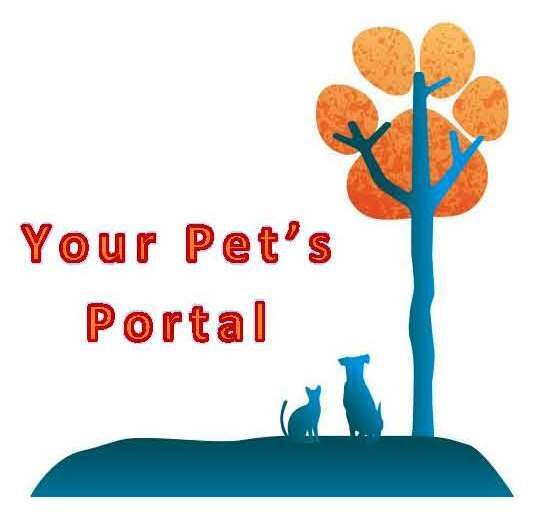 The Patient Portal allows you access to your pet's vaccination and medication history and to make appointments with our clinic. The Online Pharmacy gives you access to our online store where you can purchase medications and food. Use Payment Calculator below to estimate your monthly payments. The AAHA (American Animal Hospital Association) site gives you access to veterinary and pet related information. The Hill's site provides nutritional information and guidance for the best food suited for your pet. "Dr. Warren and his staff are the kindest people on earth, and have helped me through some of the toughest times of my life. They have offered solutions when other vets recommended putting my animals down. I've never been to a better vet."